A comfy layer you can never have too many of, the Killtec Morgana ¼-Zip Fleece Mid-Layer provides versatile performance throughout all four seasons. 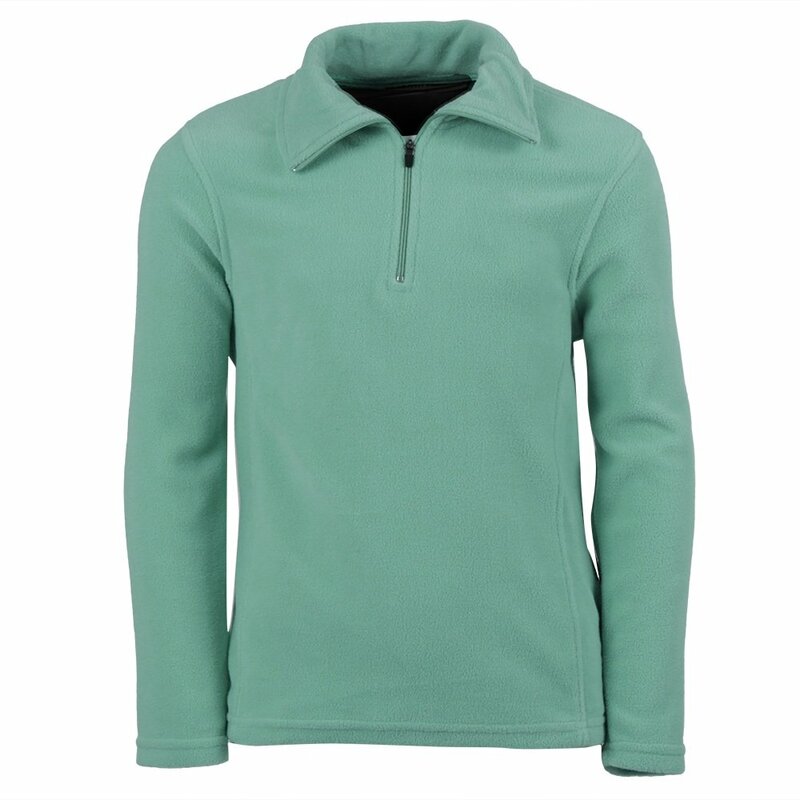 This cozy microfleece provides fast moisture wicking and snug insulation. Its micro-pilling construction prevents those uncomfortable fuzz balls from forming, keeping the fabric smooth and soft. The ¼-zipper makes it easy to cool down while skiing.